Polarcus Limited (Polarcus) (OSE: PLCS) refers to its announcement dated 27 December 2018 describing options for the redelivery of "Vyacheslav Tikhonov", originally named "Polarcus Selma" including an option for the bareboat charterer of the vessel Sovcomflot (SCF) to redeliver the vessel on no less than 30 days' notice. 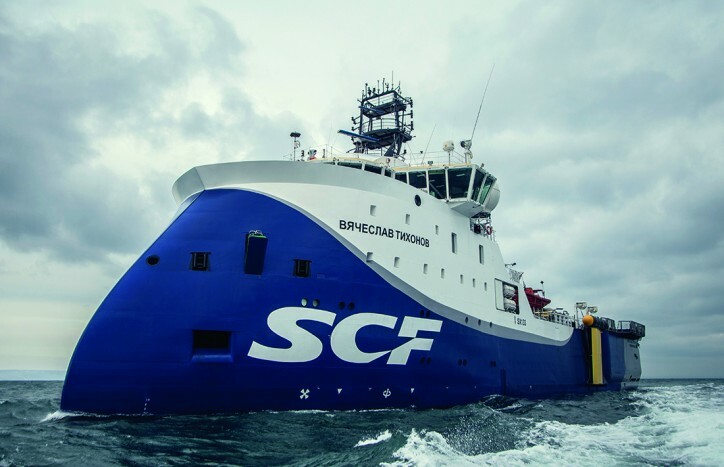 SCF has exercised its option and the Company currently expects the vessel to be redelivered towards the end of April, 2019 following completion of the combined streamer and node project offshore Dubai (announced on 27 December 2018). With evident signs of market improvement, the Company is in dialogue with customers on various projects and will explore opportunities for the vessel over the summer season.